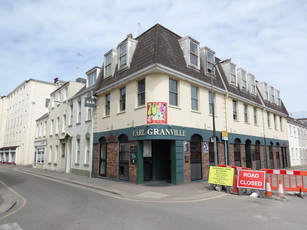 Passed this pub on Sat 15 June 2013 and it was closed. If this is permanent i do not know. the granville is a great pub full of crazy but friendly characters.oh and be carefull with the BREDA lager.